Serving San Leandro for over 20 years! 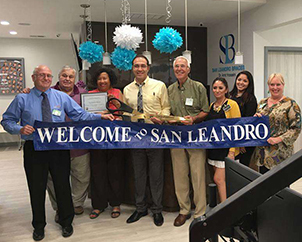 Here, at San Leandro Braces, Our staff provides complete orthodontic care with the highest standard of treatment. The purpose of our office is to enhance the quality of life of the most important visitors in our office- our patients. Uncompromised, exceptional orthodontic treatment outcomes are what fulfill our goals of enhancing self-esteem, self-confidence, and overall dental health. We are committed to creating beautiful smiles for every patient, while exceeding expectations during the process. While straight teeth provide a uniform and visually-pleasing smile, straight teeth are also crucial for one’s oral health. 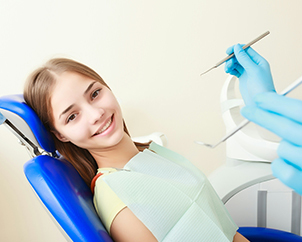 At San Leandro Braces, we strive to provide patients with the orthodontic treatment they need for healthy teeth. We provide treatment to patients of varying ages to help enhance their self-esteem, self-confidence and oral health. We provide a range of orthodontic care services to help patients maintain a healthy smile for years to come. We can also help children develop healthy oral hygiene habits and a positive relationship with dental professionals at a young age. Call us to schedule an appointment today. San Leandro Braces is located at 332 Dutton Ave, San Leandro, CA. We are currently accepting new patients, and you can schedule an appointment by calling 510-568-3322. 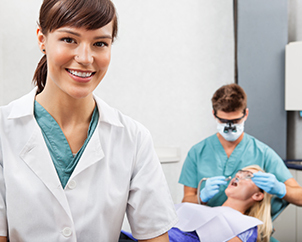 Our team focuses on creating a comfortable and welcoming atmosphere for the patient. We will take the time to address any concerns of the patient, especially for children. We understand that some people have fears and misconceptions about the dentist that can push them to avoid appointments. However, patients cannot slack off when it comes to orthodontic treatment. Our team will be here every step of the way to guide the patient when necessary. With our skills and knowledge, we can provide quality care that helps with multiple orthodontic issues in the patient’s mouth. While regular dental care is important, brushing and flossing will not help with the alignment of one’s teeth. We provide a variety of services in the fields of pediatric orthodontics, children orthodontics and adult orthodontics. While braces are a common treatment option, people may not realize there are multiple forms of braces that all work differently. These forms of braces that we offer include clear braces, aesthetic braces, cosmetic braces, corrective braces, adult braces and gold braces. We also offer orthodontic retainers, clear aligners, Invisalign®, appliance therapy and space maintainers. 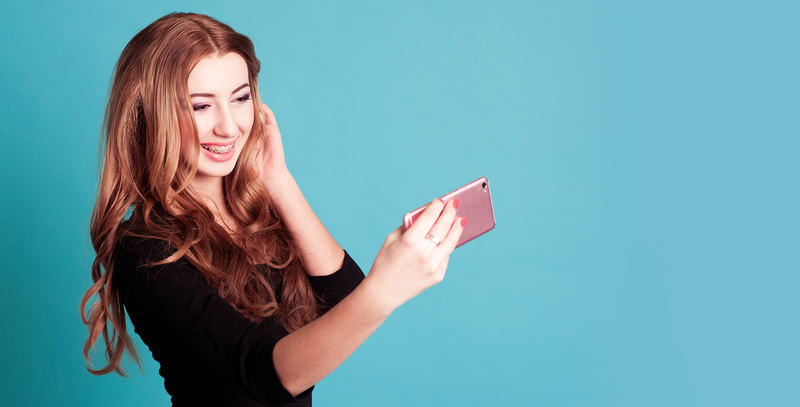 With multiple alternatives to braces, people do not need to worry about having to wear metal brackets on their teeth and can instead select a more discreet option. Call us for more information about our services today. To begin the treatment process, we will need the patient to fill out a “New Patient Information Form” that covers the patient’s medical history, current condition, insurance information and any other pertinent facts about the patient’s health that we need to know. By learning about any past dental or orthodontic work, we can make sure we do not undo something or cause other problems. We will also help to provide follow-up care to help the patient adjust to any changes after the treatment. If we recommend a retainer after the braces, we will go over potential options. We can provide you with braces you need to have a straight smile. 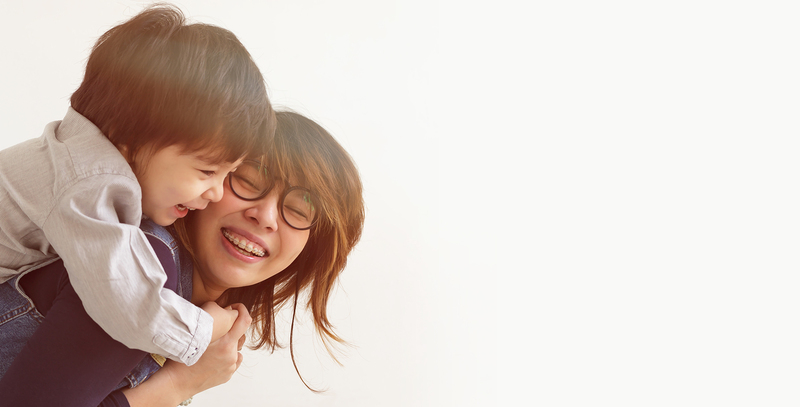 We are committed to providing quality healthcare to families located in the San Leandro area and treat patients of all ages. Copyright © 2019 All Rights Reserved San Leandro Braces.